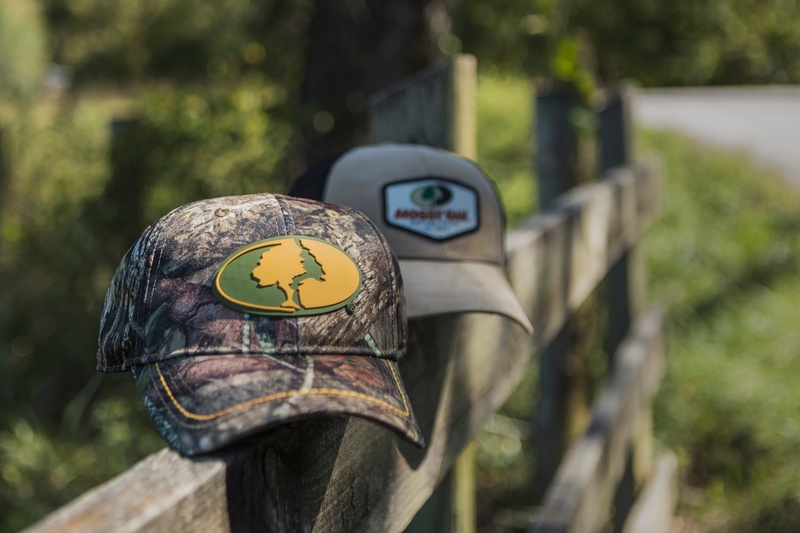 Outdoor Cap has held the exclusive headwear rights to Mossy Oak’s licensed camouflage patterns within the promotional market for many years now. We also design camo caps to be used in retail stores all across the nation. Check out this video from the 2018 Shooting, Hunting, Outdoor Trade (SHOT) Show. We added eight new Mossy Oak hats to our 2018 line including three OneTouch by Outdoor Cap styles. 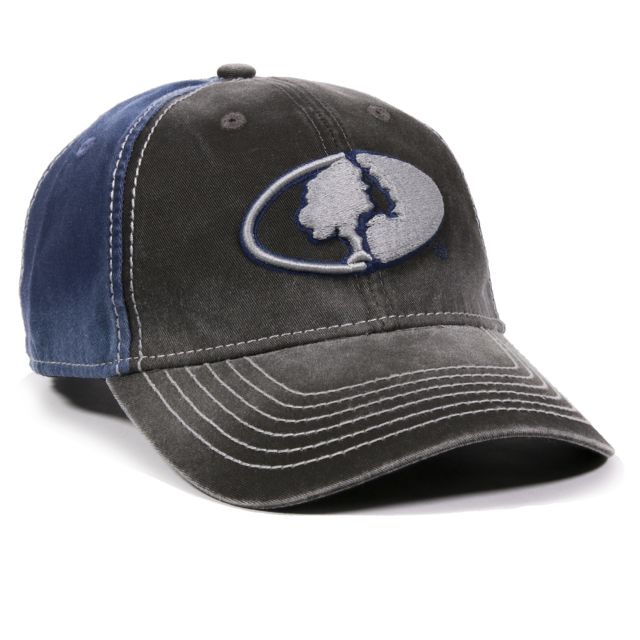 Additionally, we launched our Mossy Oak Headwear site with web exclusives as well tons of licensed camo and lifestyle caps in all weather conditions both in and out of the woods. 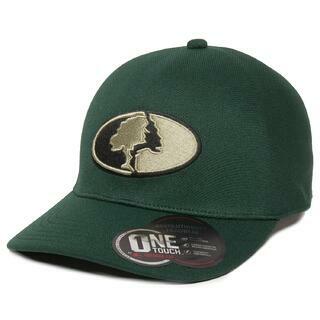 Be sure to visit MossyOakHeadwear.com where we offer nearly 30 different caps consumers can purchase directly. Use the code MOSSY20 for FREE shipping and 20% off your first order. The MOFS38A is a snapback with the Mossy Oak® logo embroidered in 3D on the front with flat stitching on the back. It has a Q3® wicking sweatband and mesh back panels and comes in six camo patterns. The MOFS37A is an Americana cap that taps into the color blocking trend with khaki back panels and a navy front. It has an embroidered American flag with the Mossy Oak logo in raised in 3D stitching as well as a branded woven label on the visor. It has a hook/loop tape closure and a pre-curved visor. Invisibility meets patriotism with this Americana snapback in Break-Up Country®. The USA-200M is an unstructured cap with brown mesh back panels, a Q3® wicking sweatband, and a pre-curved visor. The MOFS36A is the perfect heavy-duty rugged working man’s cap. 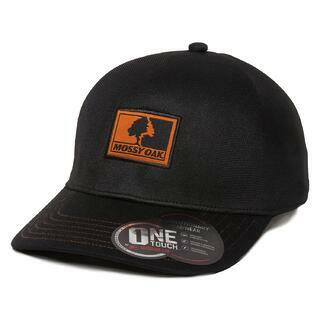 This black, weathered cotton style has a pre-curved visor and decoration on the front and back. This tan dad hat has a frayed embroidered patch on the front and embroidery on the back. It’s a heavily washed fabric with a hook/loop tape closure. We’re proud to add OneTouch Caps to our line of high-quality headwear. A unique knitting technique is used to create fabric in a rounded shape removing the need for multiple panels and seams, resulting in a single continuous panel that creates a perfect fit every time. This cap is inspired by the orange color of the sunset at dusk. It has a ProFlex® fit, and It’s made of a bamboo charcoal performance fabric with a slightly pre-curved visor. This lightweight grey cap is inspired by carbon fiber. It has an elastic tuck closure, and It’s made of our exclusive AeroKnit polyester. 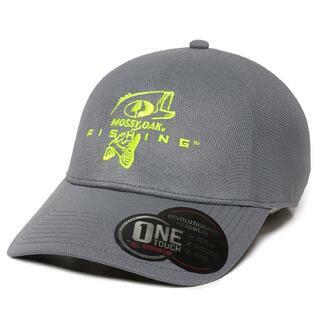 It has an ultra-thin flexible visor making it the lightest cap in our line. This 3D embroidered cap has a ProFlex® fit, and it’s made of our exclusive PolyMax polyester with a slightly pre-curved visor. 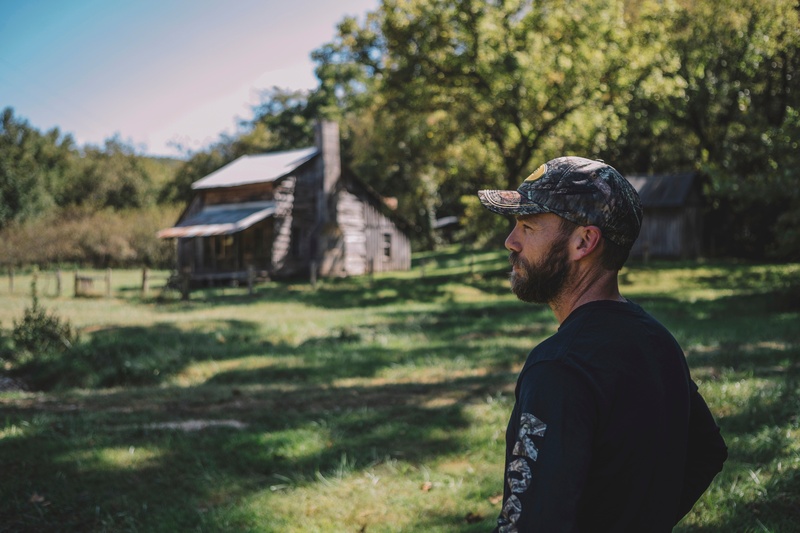 For more information, be sure to check out our exclusive website—Mossy Oak Headwear, and follow us on Facebook and Instagram.